I have been a student of Martial Arts for 33 years receiving my start in an eclectic branch of Goju Ryu karate back in the fall of 1984. 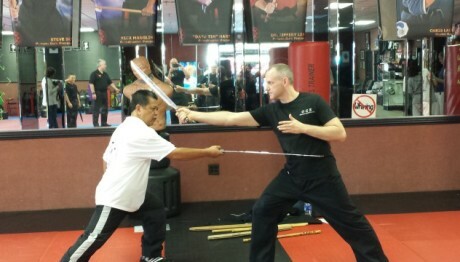 I had my first exposure to Filipino Martial Arts through a local seminar in the fall of 1996. Three years later in the spring of 1999 I had the fortune to attend a seminar with the late Professor Remy Presas, the founder of Modern Arnis. It was here that I briefly met my instructor and mentor Datu Tim Hartman but it wouldn’t be until a few years later that I would begin studying full time under him. 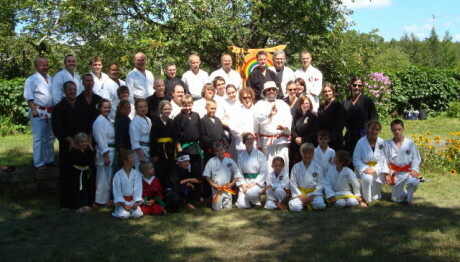 I am now the President of the World Modern Arnis Alliance Canada with the only certified school in Canada. I have been blessed to have the opportunity to travel, train and teach globally to help promote the art of Presas Arnis. I have been able cross train with many talented martial artists from other systems over the last 33 years. 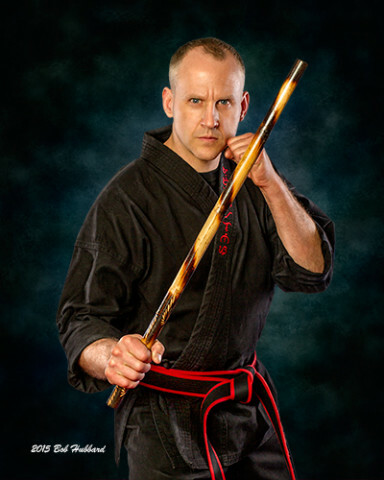 All these opportunities have allowed me to grow as both a Martial Art student and instructor. It has been an amazing journey so far, looking forward to what the future brings.